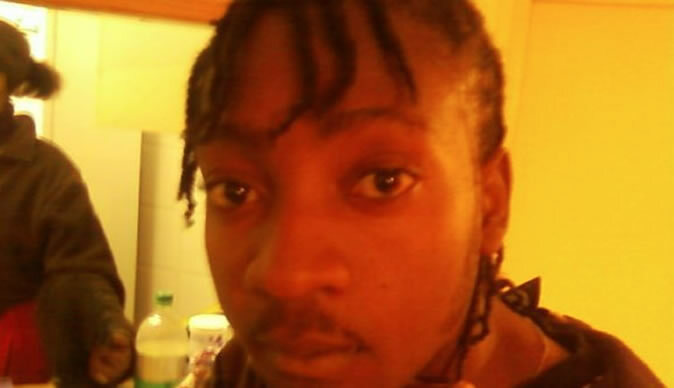 It's Roki's turn to rock Big Brother Africa! Controversial Zimbabwe urban groover Rockford Josphat would represent Zimbabwe in the popular Big Brother Africa show. Last year, Wendal Partson stood for Zimbabwe and scooped top prize together with Karren from Nigeria. Vimbai Mutihniri also represented Zimbabwe last year. This year's edition kicks off on Sunday in South Africa with $300 000 up for grabs. According to show organisers, housemates would be monitored by with 53 cameras and 120 microphones. "Once again, the house features a bold new design in line with the theme of the series. This week producers provided a sneak peek into Biggie's revamped hideaway, and it's a contrasting combination of retro fusion and glittering glam all the way," reads part of the statement. The show, which is coming with an attention grabbing "winner takes all" grand prize of $300 000, plus the new "doubling up" of contestants entering the series is set to provide more entertainment, romance, action, suspense and drama that the series is famous for. Some of the contestants are of a stylish entertainer, stand-up comedian and television pro DKB from Ghana (26), tough, talented rap icon Prezzo from Kenya (32), award-winning songstress Lady May from Namibia (25) and dramatic pop music sensation Goldie from Nigeria (28). The famous socialite, model and businesswoman Barbz from South Africa (34) and the unforgettable, highly successful R&B diva Mampi from Zambia (25) will also be part of the BBA.